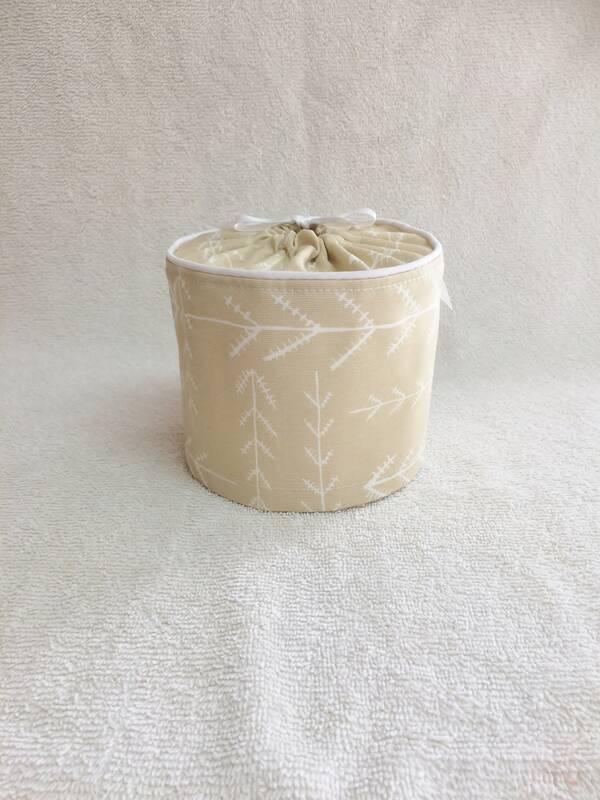 A beautiful tan toilet paper cover with a modern arrow design. 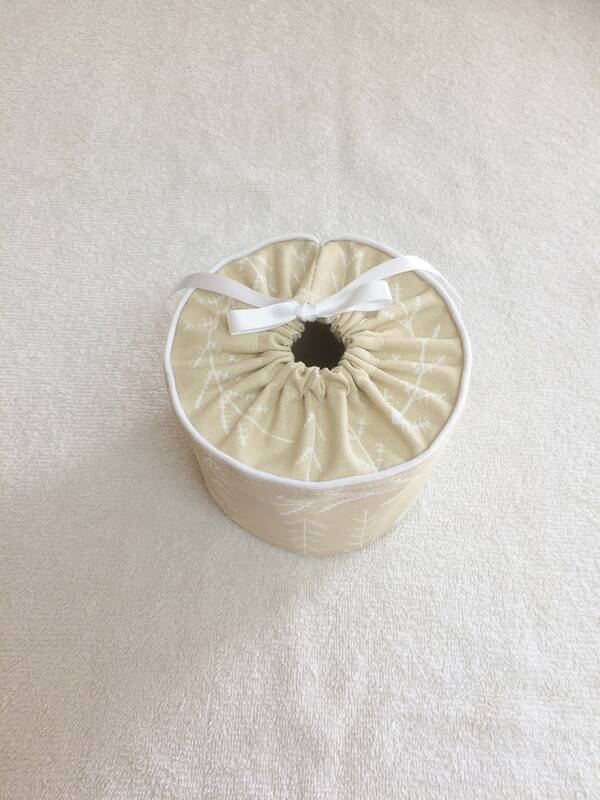 The neutral color will look good with your bathroom decor. You will have your choice of size! 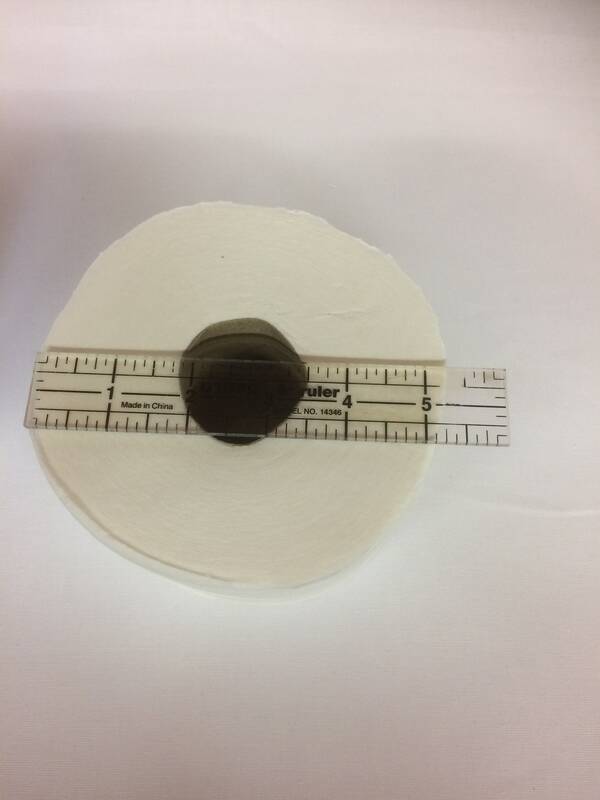 We offer the standard cover to fit a roll measuring 4 1/2" inches by 4" inches, as well as one for your larger roll measuring 5 1/4" inches by 4" inches. 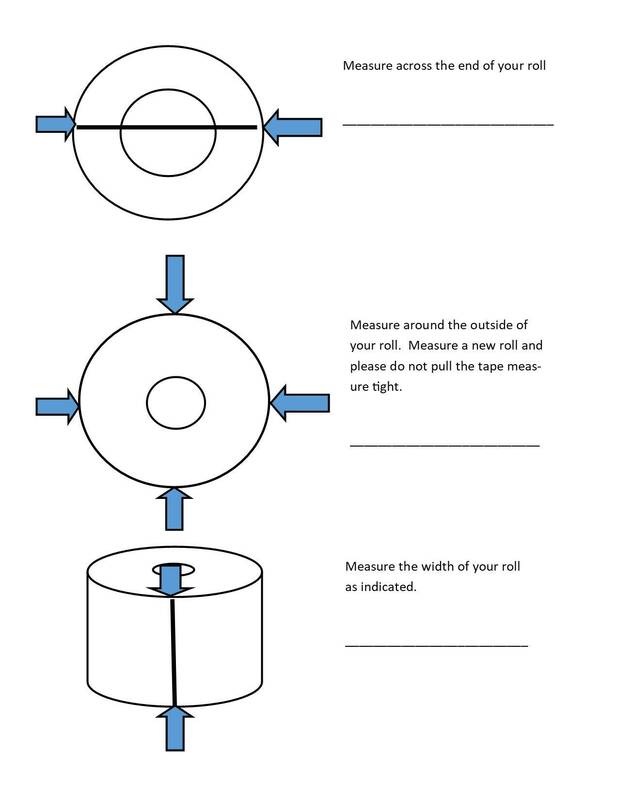 Please use our handy measuring guide found in the photos to measure your roll. 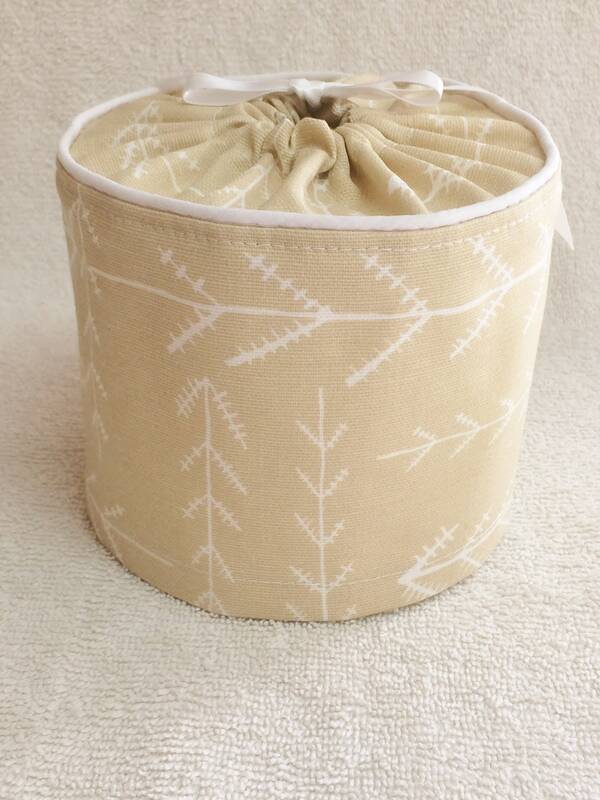 Covers are made using a designer cotton fabric, featuring a piping accent and ribbon tie. 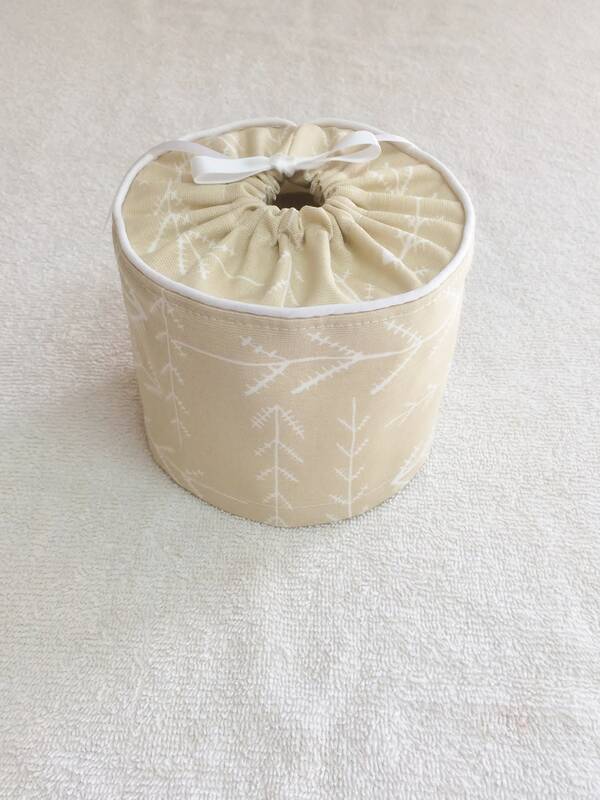 Designed to slip over your spare roll, helping to keep it looking great until needed. 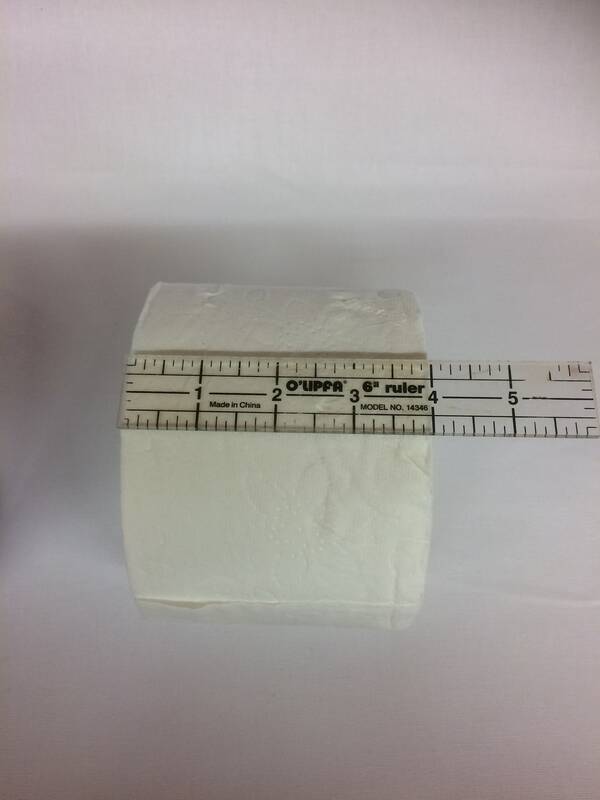 ~ Two sizes: Standard = 4 1/2" x 4"
Large = 5 1/4" x 4"
Ordering is easy, measure your roll first, then choose the size cover you need. Once your order is received, it will will ship the next business day. Tracking information will be provided, allowing you to track your order right to your home. 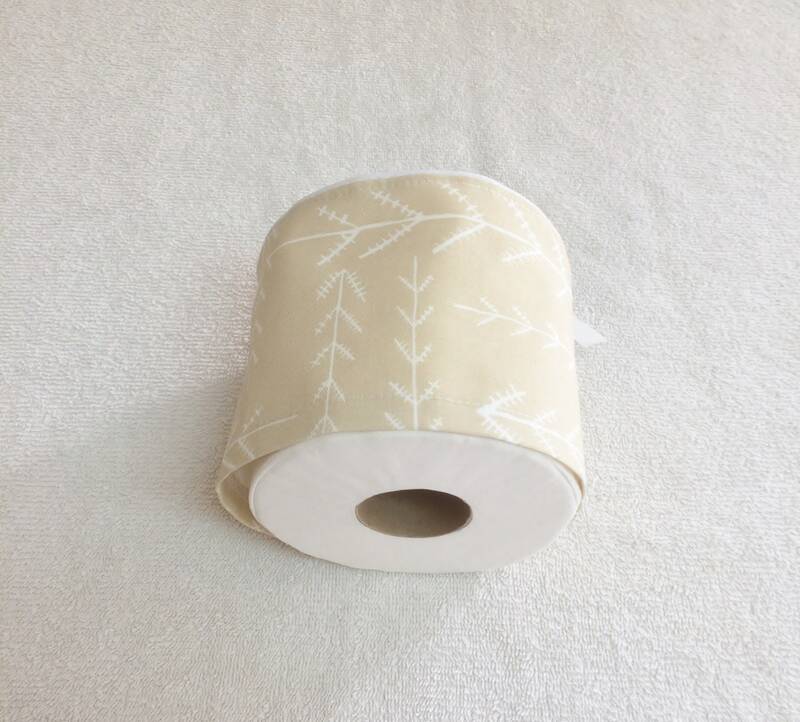 A beautiful, modern arrow print on these toilet paper covers. Choose which size cover you need and place your order today.